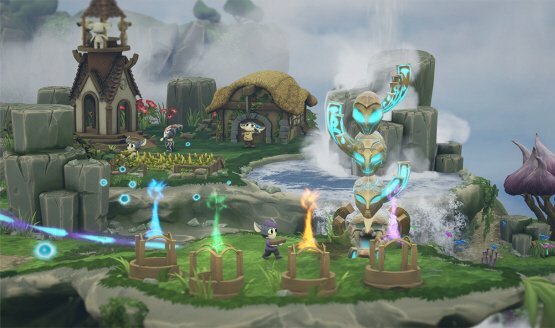 Everyone with a PS4 can now play the strategy game. 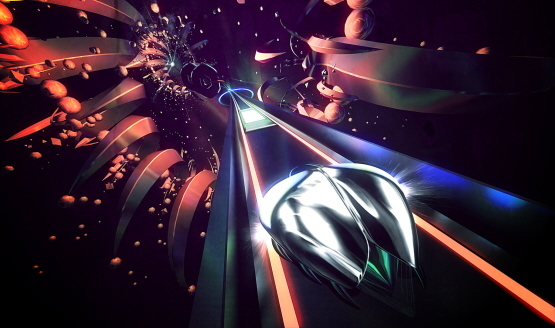 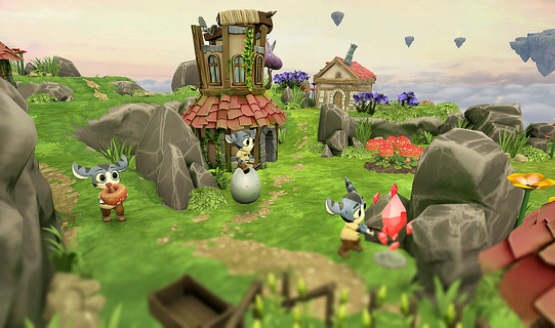 Watch the debut gameplay trailer. 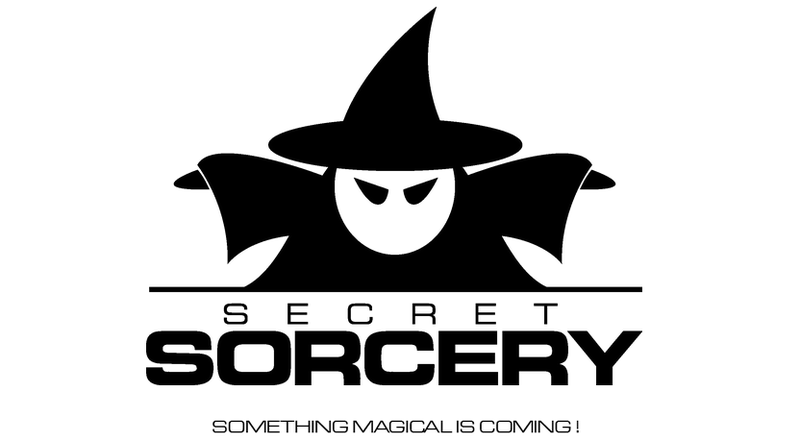 Secret Sorcery is made up of former DriveClub and MotorStorm developers.